Quickly, everyone! The day has come! 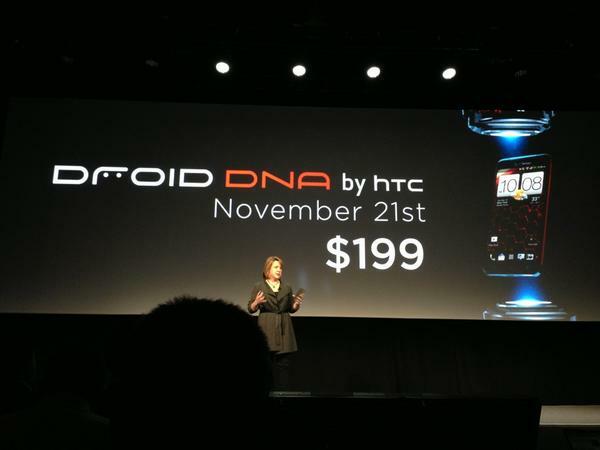 Take your seats and start enjoying the announcement of HTC's new behemoth of a phone, the DROID DNA for Verizon Wireless. 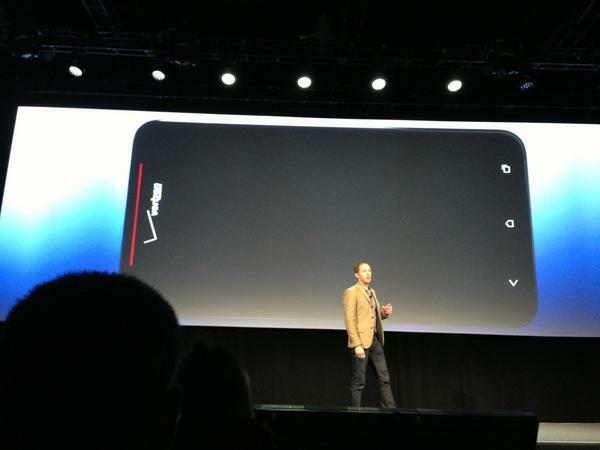 With the DROID DNA, HTC is entering the 5" phablet fray, taking on opponents like the Galaxy Note II and LG Intuition. Although the Intuition didn't make much of a splash, we cannot deny the success that Samsung's Note line has had. Obviously, HTC hopes to be its first real challenger with the DROID DNA and its display of 5" and the absolutely mind-blowing 1080p resolution. 10:27 This is John V signing off for now folks! Thanks a lot! 10:26 Ad we are done folks! We will be checking it out! Stay tuned for a hands on look. 10:26 And now Jason is back on stage now. 10:25 That's one amazing price considering hardware, screen size, processor, and cameras! 10:24 It'll launch nov 21st for 199. Preorders start today though. 10:24 And tami is back to talk about pricing and release. 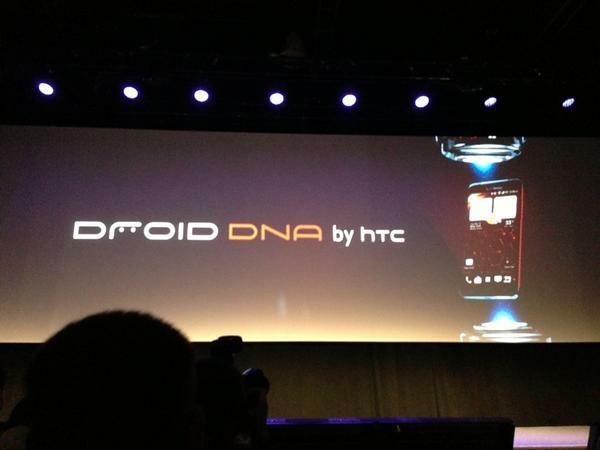 10:23 So far, the droid DNA has one stunning design, so we're curious to see how it feels in the hand. 10:22 Beats audio is on board, of course, plus 2 amplifiers - one for the speaker and another for the headset jack. 10:22 Photo gallery also get an update. View photos by event or location. Keeping things organized. 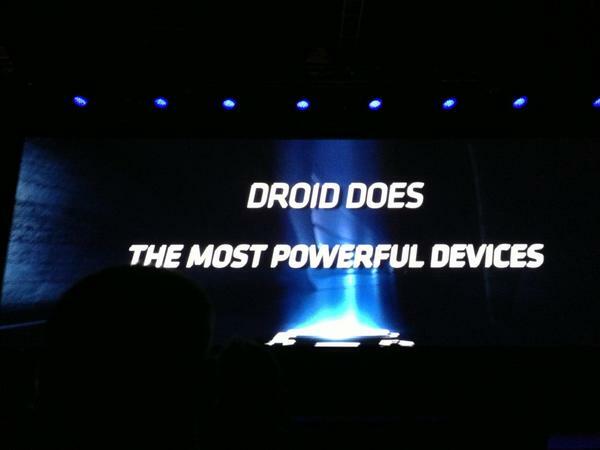 10:19 Wireless charging is available with the droid DNA. 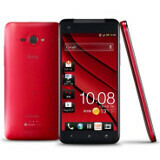 Comes with Android 4.1 jelly bean with HTC's Sense 4.0+ software. 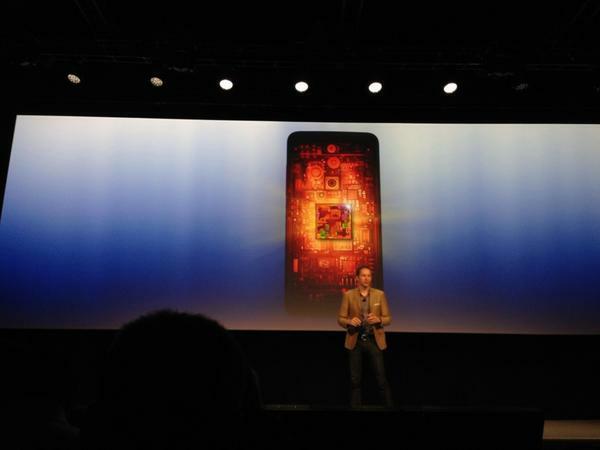 10:18 "Inspired by a Lamborghini engine" powered by qualcomm's quad core processor with 2GB RAM. 10:17 Tapered edges help to give it a very slim look. Red accents of course are littered all around the handset. 10:17 Droid DNA is slimmer than the Note II, while maintaining the same profile as the One X. 10:15 Gorilla glass 2 with its curved edges make it look seamless. 10:14 "this is the kind of resolution that professional photographers require"
10:14 5 inch Super LCD 3 1080p display at 440 pixel per inch pixel density. 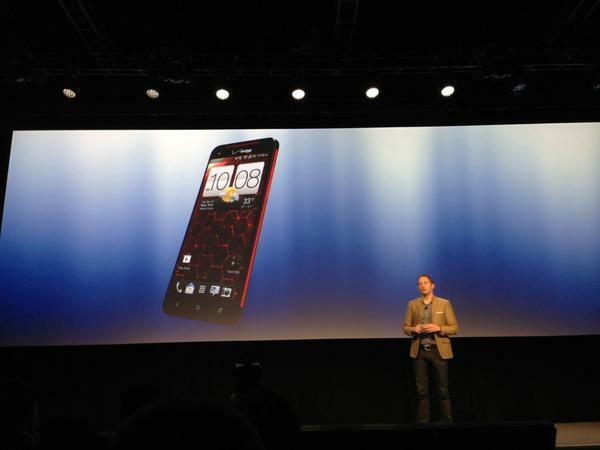 10:13 Jonah Becker from HTC is on stage to talk about the design on the Droid DNA. 10:12 There she is folks! 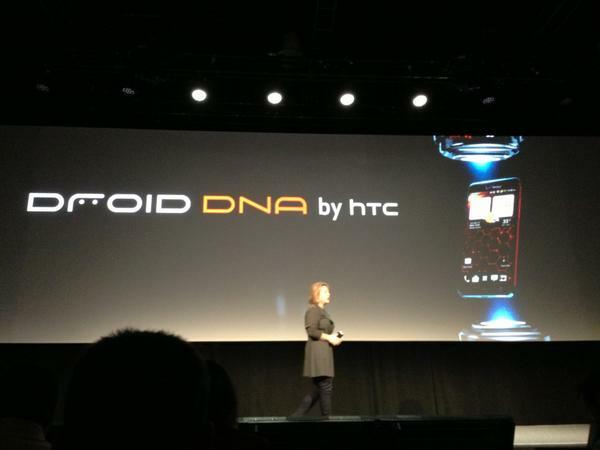 The HTC DROID DNA!! 10:11 Here comes the unveiling! 10:11 Jason is back on stage now, asking how the can ate droid to the next level. 10:10 Now that was a quick tease! No look at the handset yet. 10:09 "No two phones are ever the same, which is how the DROID franchise is able to stand out"
10:08 "80% of the population has access to Verizon 4G LTE....changing the way people work and play"
10:07 Apparently, she went without power for 12 days during it all. 10:06 A quick shout out to Verizon's reliability during Sandy's rage a couple weeks back. 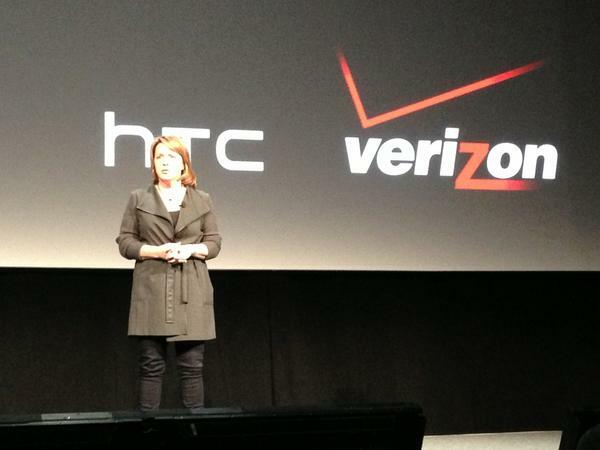 10:05 "In short, we built the ultimate droid"
10:04 The DROID brand is being attached to this HTC-Verizon. "Taking it to the next level." 10:03 "We're super excited to show you something cool"
10:03 Giving some credit to all the people who helped bring the city back up after Sandy's impact. 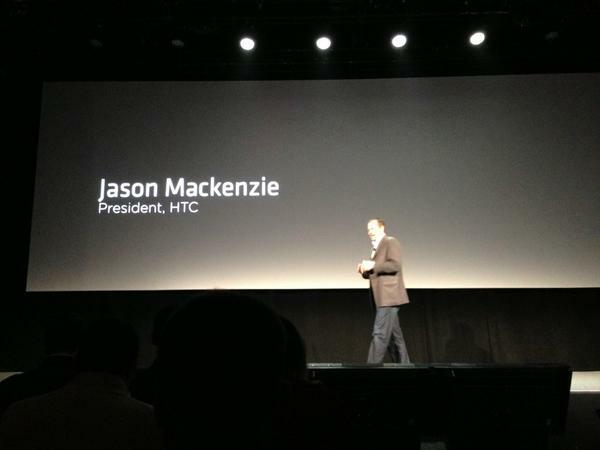 10:02 HTC pres Jason Mackenzie is out on stage! 09:59 Announcement just came on, so we're getting closer at this point. 09:58 Now the wait begins folks! The crowd is starting to build here. 09:50 We are finally in folks! 09:35 Hey people! 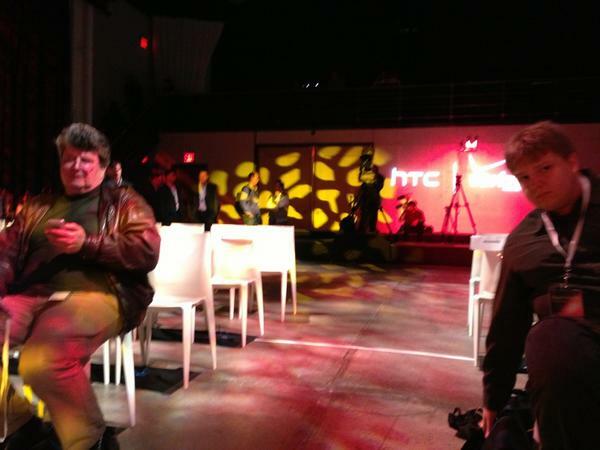 John V here as your host for this joint HTC-Verizon event. We're just waiting to get inside at this point. Ray, is that you on the left?? Find out if the Galaxy Note 2 is going to get an early release; I spoke to a connection who said Verizon was going to try to push it out before Black Thursday!? And, do something with your hair dude!! Lmao at the person to the left in the first pic! Ok...let's get to how small...I mean how big the battery is. Sorry...HTC is still suspect with battery life and 4G LTE. If I have to wait until the 27th for the note 2 i ordered but this thing is available the 21st even thought it was announced like a million moths later I'm going to have some rude words to say about verizon. Oh stop your yackin', at least you have the best service. True story. And unlimited data. I'm just really Impatient is all. Holy crap, dude...$199?? You gotta be kidding me. How about storage? Another site is reporting 2020 mAh battery...that's smaller than the freakin' Droid Razr HD...and16GB internal storage with no MicroSD. Freakin' HTC. Can't even consider this without a good battery life test. Yep...HTC smoke and mirrors again. Of course, the 1080p screen is going to have the biggest impact on the battery. They are so full of crap.